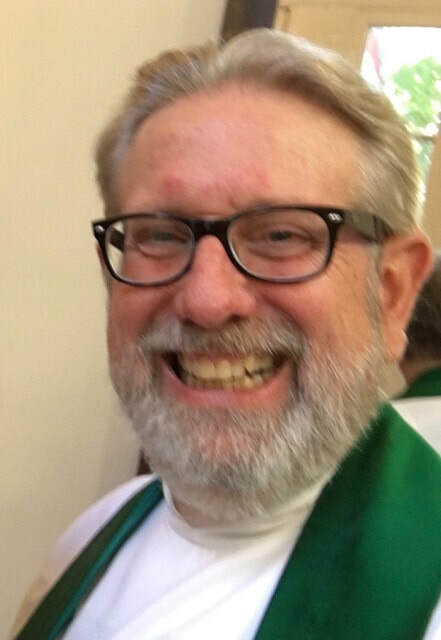 Bishop Skip Adams has named the Rev. William H. Coyne as Priest-in-Charge of The East Cooper Episcopal Church, effective August 1. East Cooper's Mission Council made the announcement on July 2. Fr. Coyne has served for the past two years as Interim rector of St. Stephen's, Charleston. He received a B.A. degree from West Virginia Wesleyan College, and his Master of Divinity from General Theological Seminary in 1978. He and his wife Janet have three grown children and five grandchildren. Fr. Coyne retired from the Diocese of Western Massachusetts, having served as Archdeacon of the Diocese 1998 to 2013.